We’re bashing away at the keyboard at Muddy Cambs as there’s so much brilliant stuff coming up in the next weeks and months and with the fabulous weather that we are enjoying (*cough* as her barnet blows away in the wind) you just have to be out enjoying it. 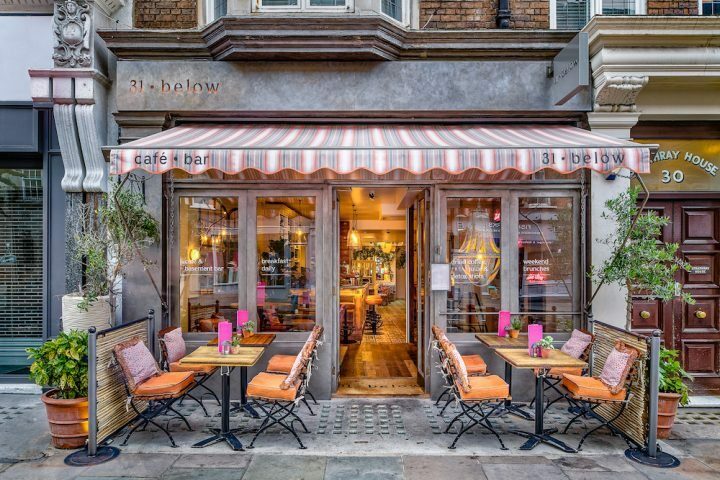 The Foodie Flash will keep you up to date on the latest new openings – as you know, if it’s cool, chic or stylish we’ve got it covered. Grub wise, there’s a pub vibe in the county with three new openings and how about a living wall on a roof garden? Who needs Kensington Roof Gardens, meh, Cambridge has got it covered. So glad rags on and let’s get out there and enjoy the sizzling summer. The contemporary Michelin-starred Alimentum in Cambridge is stretching its tenticles. Chef and owner Mark Poynton opened his second venture at the Grade II-listed building in Eaton Socon earlier last month. 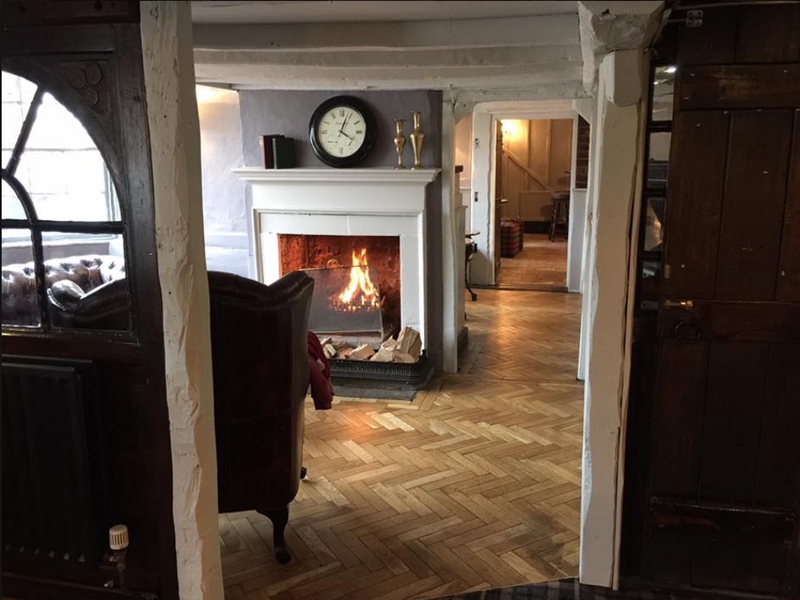 This large, old coaching inn will have a more rustic feel than its modern sister with roaring fires in winter, leather chesterfields and wooden floors. The White Horse is not so much fine dining but more good pub grub with steak pies, steaks, and line-caught fish on the menu daily and of course a good old Sunday roast at the weekend. The Eltisley is a pretty village in the middle of the Cambridgeshire so it’s a great haunt if you’re meeting a girlfriend for lunch half way or can’t be bothered to put the oven on for Sunday lunch. 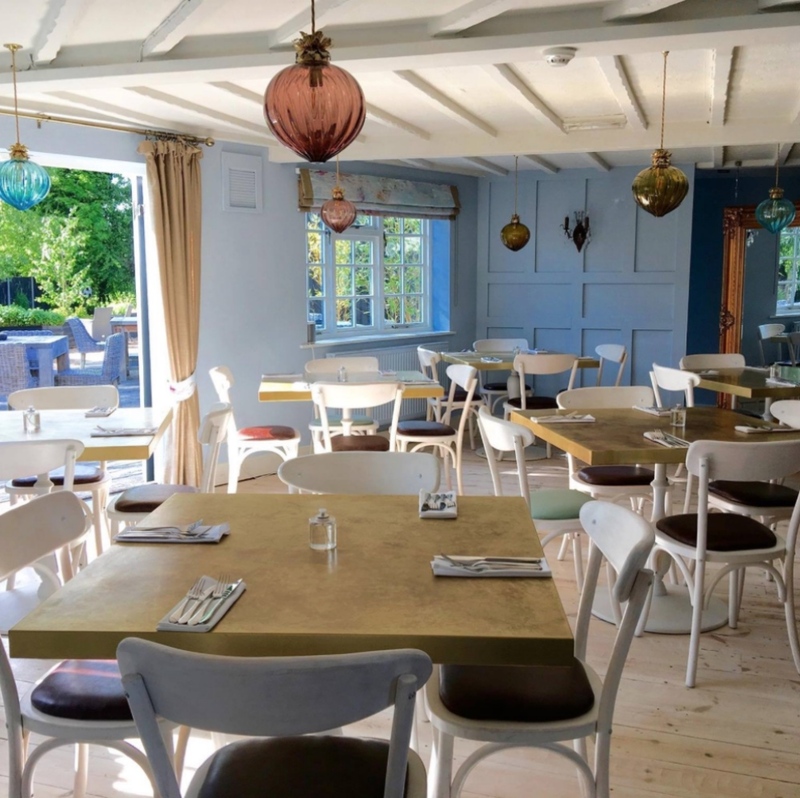 The Eltisley has recently reopened two weeks ago (they did it softly) having been acquired by the pub and restaurant group Feast and Frolic – they own The Willow Tree in Bourn and No. 77 in Caxton also. It’s had a touch up – it feels lighter and brighter and has a vintage charm to it, the lampshades over the bar have been plastered over my Instagram and they are am-az-ing. If you’re looking for someone to hold an event or small wedding then The Barn and The Shack (covered outside area) provide a great space. There’s a sunny garden for the kids to escape to when they start pushing your buttons and the dogs are allowed in the bar area and garden and there are some great walks, and woods, nearby if you want to enjoy a stroll before lunch. It’s right next door the village green cricket pitch so expect to hear the sound of leather on willow – all very English. There are some places that you just get all excited about visiting and this place is one of them. The restored barn in the grounds of the pub has already been given a serious face-lift and now hosts four luxurious rooms – they’ll take dogs and they get their own bed too. 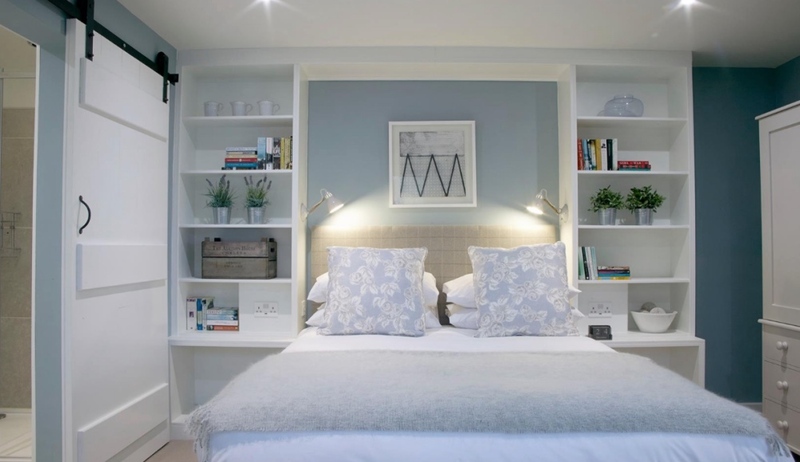 I can’t show you a picture of the pub unless you want a view of a builder’s bottom but take a gander at the beautifully decorated en-suite bedrooms and it will give you a taste of what to expect. Doors are due to open in September but if you’re looking for a great village pub with a mhaaasive garden with deckchairs in the garden, (yes, they’ll take dogs) with three log fires to cosy up to in the winter then get ye selves down to the Three Hills at Bartlow, not far from Linton on the east of the county. Doors open and corks will be popped in September. 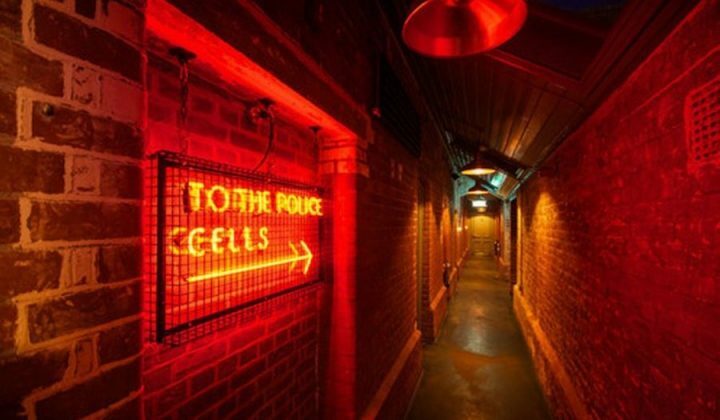 I love a pub with a story and this one comes with a happy ending, even better. You’ll find the 18th-century Royal Oak in the pretty village of Hail Weston just off the A1 at St Neots. 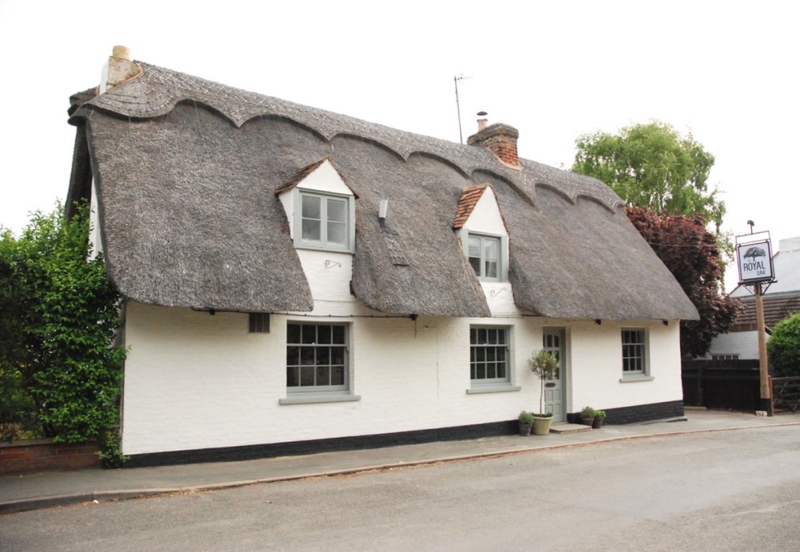 It’s a pretty Grade II listed thatched inn that has been empty since 2012 and it’s those good looks that have probably saved its life. A protection order was placed on it and a subsequent five-year campaign by a local community group led to it being bought by an eight local villagers. 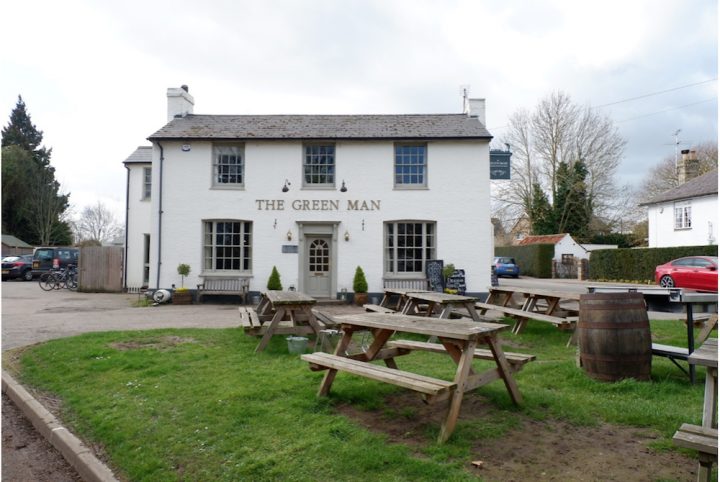 It’s had a beautiful refurb and opened its doors as an independent village pub in May this year. Part of a thriving community the pub is a great spot for morning coffee and freshly baked cakes or if you’re after something more substantial lunch or supper. There’s a pub garden to catch some rays and it’s dog and kid friendly. If you get a whiff of any new openings that have managed to sneak past my sensitive nose then do share – knowledge is power and all that!